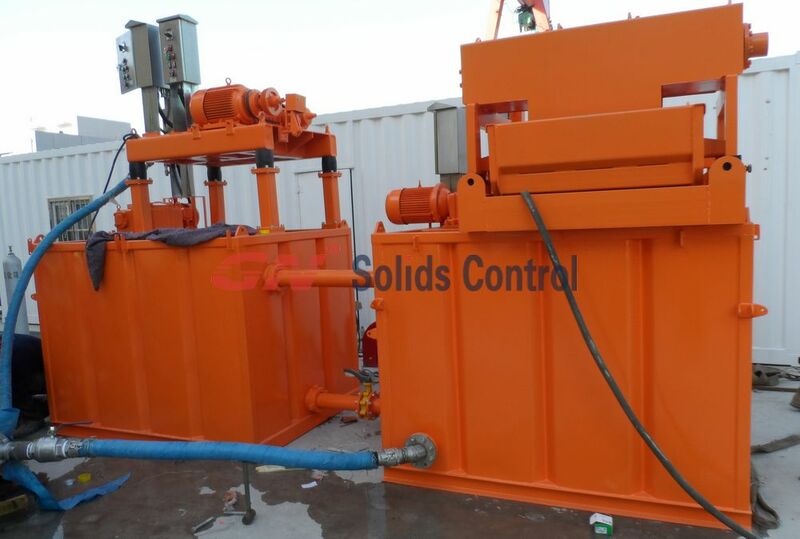 GN solids control designed a standard mud system for mine slurry solids separation, which includes GNLW223 decanter centrifuge, GNZS752 shale shaker and a compact size mud tank, which is installed on top of the trailer. The total system capacity is 100L/min for the slurry. Mineral exploration methods vary at different stages of the process depending on size of the area being explored, as well as the density and type of information sought. The most common drilling for mine is diamond drilling. Exploration diamond drilling is used in the mining industry to probe the contents of known ore deposits and potential sites. If you require mine slurry solids separation system, pls contact GN sales.